Shri. R.P. 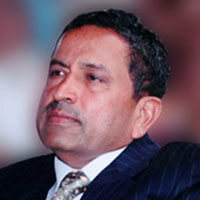 Soni, The Chairman of Sangam Group of Industries, is also the Chairman of Badrilal Soni CharitableTrust, Bhilwara. He is a qualified Engineer and a reputed industrialist. He has headed a large number of commercialinstitutions in the capacity of President, Vice President, Director, Member and Trustee. His business acumen has served him move a long distance upon the success ladder. He is also associated with a large number of social and welfare activities. His vision is to establish a school, multi-faceted in approach, endowed with an ideally suited infrastructure and environment to accomplish the two-fold objectives of education: namely to augment the academic acumen of a learner and to invest in its pupils a wholesome development, tapping the innate potential towards being responsible citizen of the world. 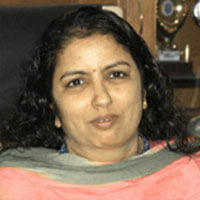 Mrs. Mamta Modani is the President of Bhilwara District Maheshwari Sangathan and Vice President of Rajasthan Maheshwari Mahila Sangathan (Udaipur Division). 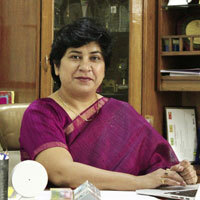 She is the Founder Director of Sangam School of Excellence. She has always been a helping hand through the days of hard work and toil. Ms Anjana Soni, B.Sc. Management from Bentley College, Boston, U.S.A. was awarded a Medal of Honours for Excellence in Studies. She is Masters in Administration from the University of Phoenix, U.S.A.
She represents the next Indian generation who always believes in giving that “extra” into working as to really mean the word “Excellence”. She supports every event and every step taken to reach the zenith. She is of a mindset as to give freedom to the wings of fancy and create. Welcome to SSE portal, and thank you for choosing to visit our web-portal. The objective of our web-portal is predominantly to help SSE communicate more effectively and meaningfully with you. Utilizing our online platform, users can access information that is relevant to their area of interest. Whether you are looking for information about admissions, curriculum, or employment opportunities, our website should be able to help you find what you need in a timely manner. It is amazing what a little click of your mouse can find. The small action most of us do a hundred times a day can help inform, educate and connect you with all the happenings of our school. “Connect” has been an important part of our school ethos. Building relationships to support our education system – one that “…provides education of the highest quality to enable students to be confident, responsible, caring, life-long learners”- is what sets us apart from other educational institutions. We believe that the “one size fits all” model of education is no longer appropriate for today’s student. Children have different learning styles and some achieve better in certain environments. 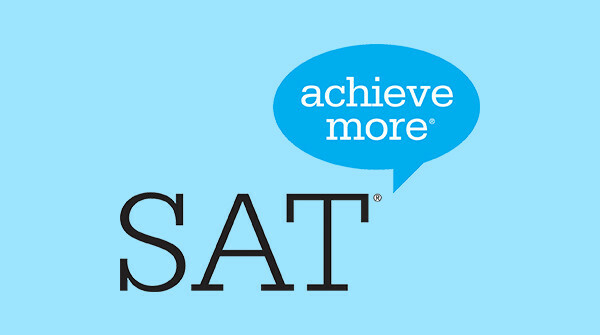 SSE is committed to continuing our quest to find the most effective ways for all students to learn. The many people who are passionate about providing children with the best opportunities to learn and grow have shaped SSE’s unique school culture. And finally, I wish to send a bouquet of thanks to every faculty and staff member who has contributed to the education of hundreds of SSE students over the years. Excellence personified, the faculty and staff of SSE has always exemplified the Mission to which our students aspire. There has been a sincere effort by the faculty and their high degree of competence and commitment to SSE students’ welfare inside and outside of the classrooms. I am confident that the SSE will continue and strengthen its tradition of hiring, developing, and supporting excellent teachers, adviser, coaches and leaders in order that SSE moves from ‘good to great’. Thank you for taking the time to visit our website. We will be updating the content on the website regularly, so be sure to check back often.